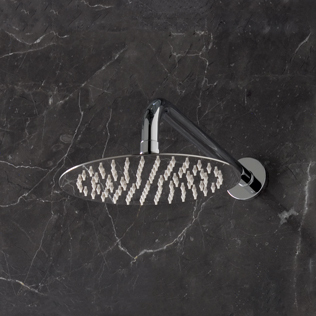 Our extensive shower collection promotes the latest in design. 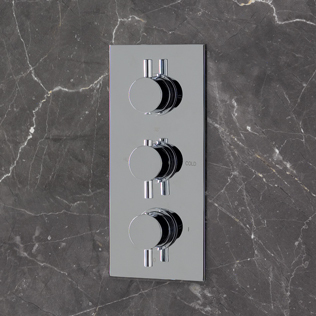 Whether you're looking for a complete shower solution or individual pieces that you can use to make create an individual shower, the options are endless. 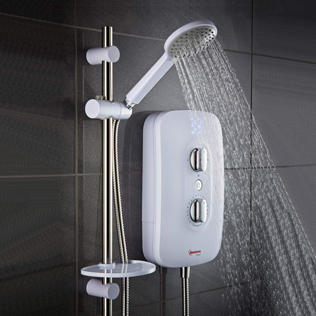 You can choose from fixed shower heads, riser kits, electric showers or combination shower heads. 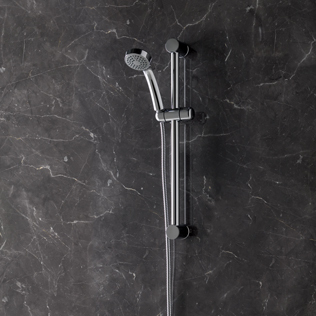 Once you've chosen the style of shower you want, you need to think about the flow type too. 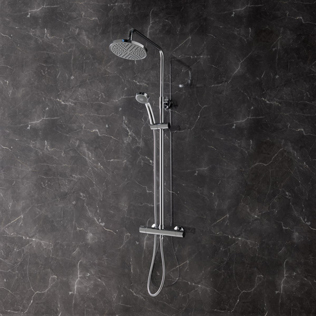 From overhead rain fall, waterfall or direct jets, your new shower will create a calming and relaxing experience. It’s worth looking into the water pressure of your home before the hunt for your dream shower starts, as this may be a factor on the type of shower that will work best in your home.